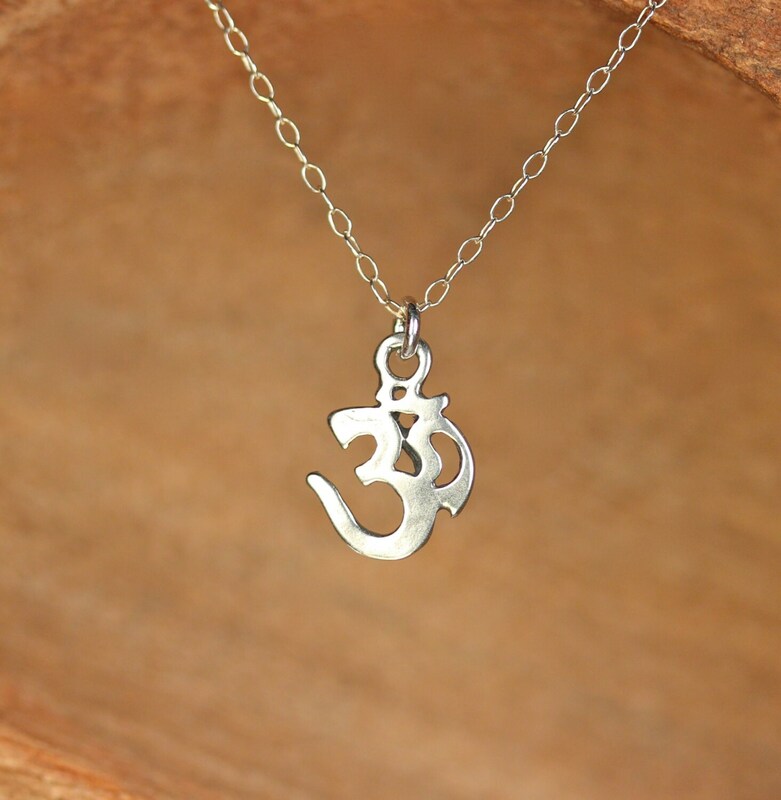 A sterling silver ohm symbol hanging from a 16 inch sterling silver chain. Please feel free to select a different length chain if you prefer! 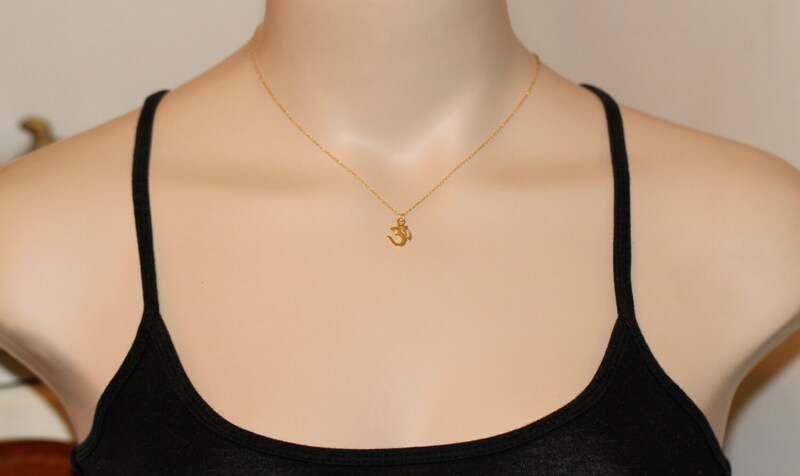 This beauty is also availabe in shiny and matte gold vermeil on a 14k gold vermeil chain. 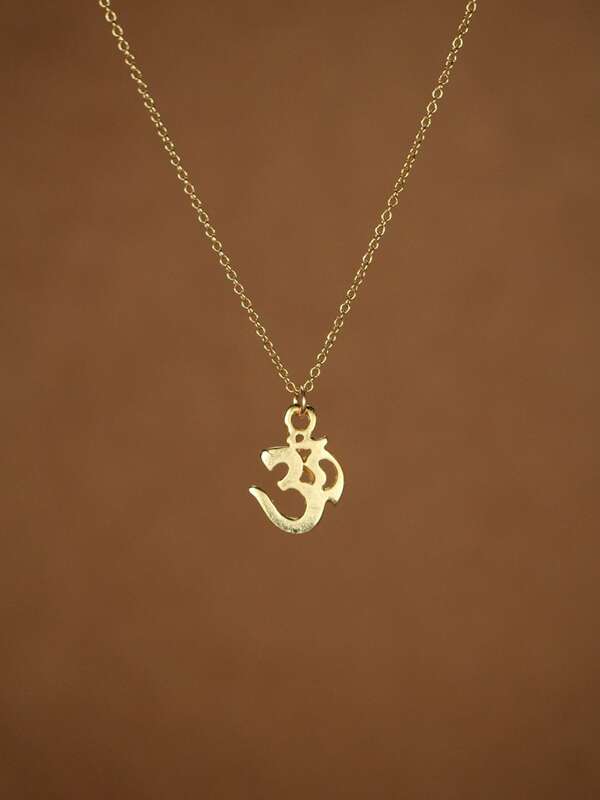 Ohm is a holy meditation symbol of Hinduism, Buddhism, and Jainism with a profusion of esoteric and exoteric meanings. 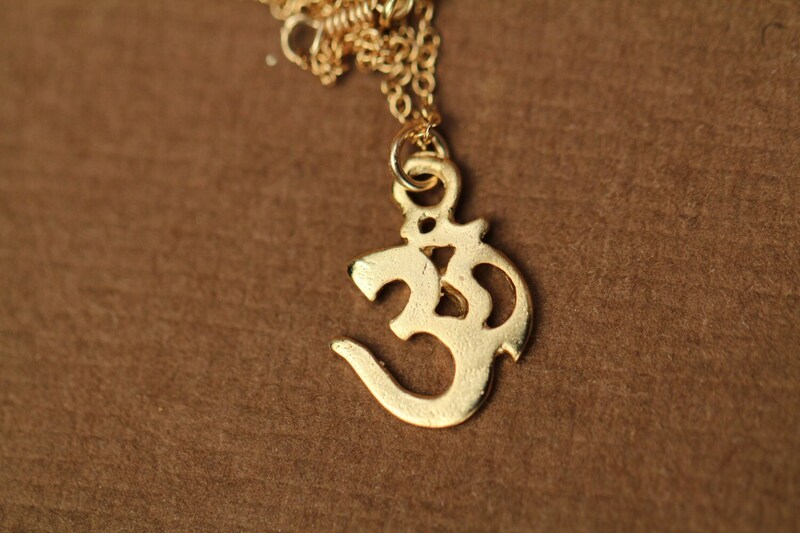 In modern usage Om means the Word, the “parnava,” the eternal. Need a pop of color? 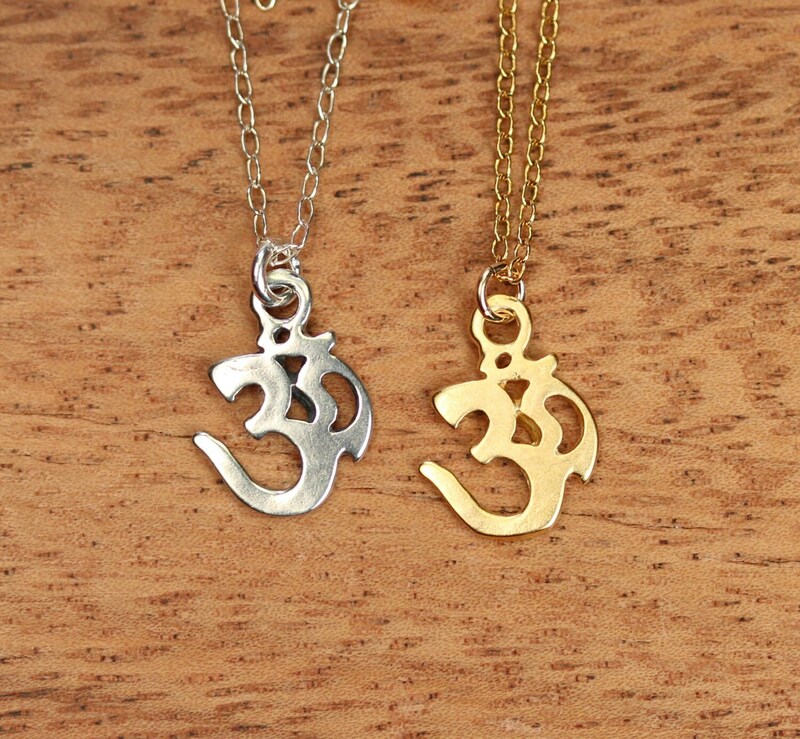 You can add a little tourmaline drop if you like!